Do you know what the difference is between Competent, Qualified, Designated, and Certified? 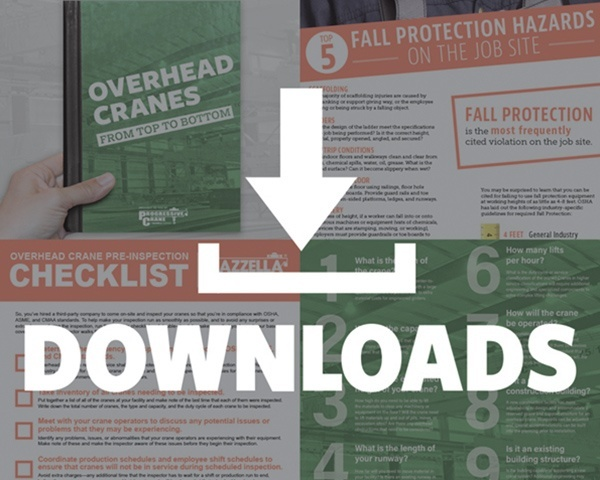 These terms are frequently used in everyday conversation, but as it relates to the rigging and lifting industry, OSHA and ASME have very specific definitions and implications for each one. Our customers know that one of the services we offer is lifting and rigging training. When we discuss training with existing or potential customers, these terms get thrown around all the time. We're often asked if we can perform training for their employees so they can be Certified. 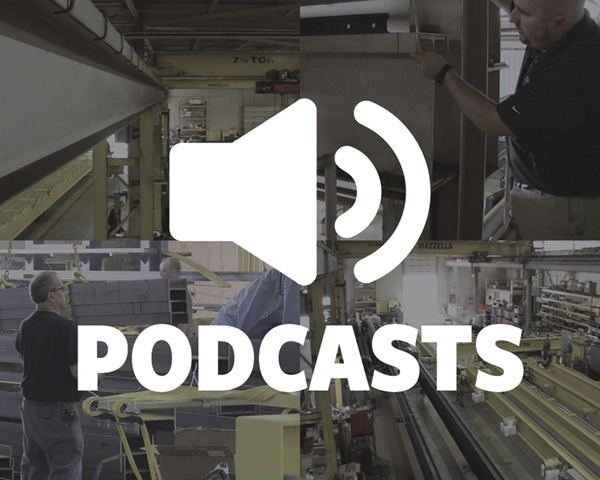 Then of course, we respond, “Certified in what?” The customer will usually respond, “We want our employees to be certified riggers”—often referring to compliance with OSHA standards. While that’s not something we can do, we do have a partnership with Industrial Training International (ITI), an accredited third-party company, who does offer Certified Rigging Training. Or, a customer may be interested in purchasing our training and ask us, “What makes your trainers Qualified to train my employees?” We’ll get into this later, but we have very clear guidelines and requirements that all of our trainers meet before they can enter a customer’s facility and provide training. OSHA may even drop by a job site or facility and ask, “Who is Competent to rig that load? What determinations have you made to make them competent?” Can you identify your competent riggers—do you have evidence to show they meet your requirements? One of the questions you may ask is, “what makes someone capable, and how do you authorize them to take corrective actions?” Competency is demonstrated by a person’s knowledge, skills, experience, and training—not by successfully completing training programs or evaluations. It is the employer’s responsibility to designate a competent person on a job site or in a facility. In the world of lifting and rigging, a competent person performs the inspections of lifting slings and rigging hardware, prior to each shift or each lift. This person has demonstrated to their employer that they have the ability to recognize hazards, and have been deemed competent to take a questionable or damaged sling or piece of rigging hardware and remove it from service. What do we consider a “recognized degree”? What do we consider a “recognized certificate”? How do we define “extensive knowledge and training”? What behavior or actions demonstrate “the ability to solve/resolve problems related to the subject matter”? For example, if a person has a certificate of training from a basic rigging course, that might not be enough to deem them as a qualified person on the job site. Most would say that if they had an employee that had a certificate of training—or a degree in a related field—and paired either of those with applicable field experience, then they could be considered a qualified person. Ultimately, the major takeaway is to understand that it’s the responsibility of the employer to determine if an employee is qualified to perform the job or task at hand, based on related training, degrees, certifications, and applicable experience. However, OSHA never provides a definition of what Designated Person means. However, ASME does not provide a definition for “competent.” Again, the responsibility is on the employer to determine if an employee can be designated to perform a specific task or action. OSHA does not provide a definition of a Certified Person, and as a general rule, does not certify employees, trainers, or training programs. "Having or proved by certificate; guaranteed; reliably endorsed." "To award a certificate to (a person) attesting to the completion of a course of study or the passing of a qualifying examination." "To give assurance; testify; vouch for the validity of something." 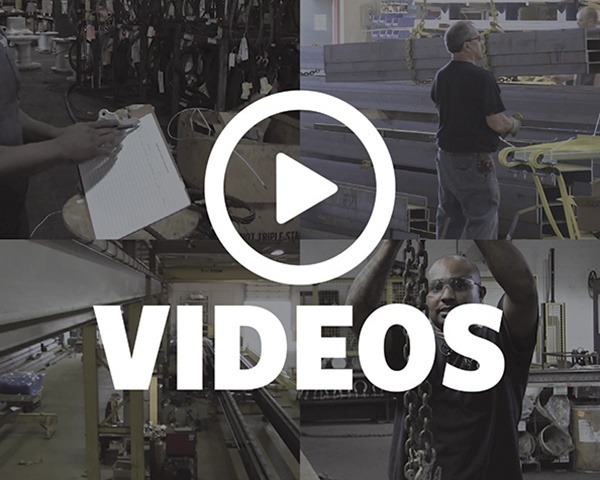 OSHA does not specifically address training or certification requirements for workers, but many of the standards require that employers provide training to their employees for specific safety and health aspects related to the job they’re performing. A good rule of thumb is to train your employees on what they need to know to keep themselves and others safe on the job site. The employer should determine whether a certain type of certification will assure a well-trained workforce and a safe work site for their employees. OSHA does require that an organization providing certification exams to be accredited through American National Standard Institute (ANSI), or the National Commission for Certifying Agencies (NCCA). However, receiving certification through an accredited organization doesn’t guarantee, or even imply, that a crane operator or rigger is a qualified person, or even a competent person to perform every task. That responsibility still falls on the employer to determine what makes their employees certified. 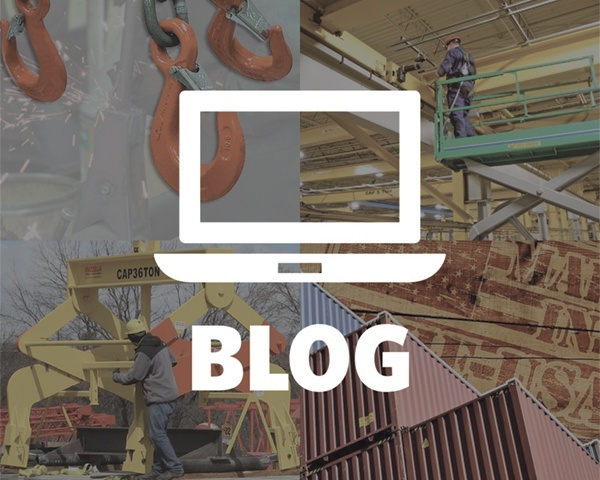 Although much of what we discussed above can be confusing, the good news is that you or your company are responsible for defining what it means to be Competent, Qualified, Designated, or Certified as it applies to lifting and rigging. This can be a slippery slope—certainly, you wouldn’t determine someone to be qualified with no training or field experience, but how about if they’ve received some training, but don’t have the documents to prove that? Would you still check the box? Probably not. Here’s a real life example of what it means to be “qualified” in the lifting and rigging industry. At Mazzella Companies, we offer lifting and rigging training courses for our customers. Sometimes, a customer will ask us what makes our trainers “qualified” to lead a training program for their employees. In addition to these qualifications, we also make sure our trainers get experience in the field with other qualified trainers before they ever lead a training session on their own. In essence, we have defined what we consider “qualified” to mean when it comes to providing training services for our customers. We also document our trainer’s completion of the third-party training and the “Train the Trainer” courses. 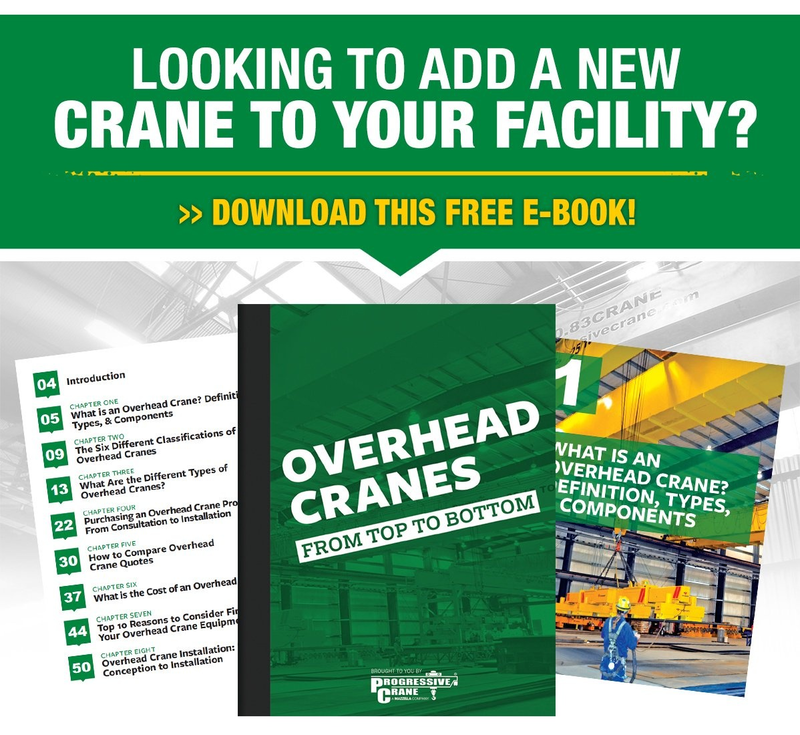 If OSHA were to stop by your facility or job site and ask which of your riggers were competent, and what requirements you use to determine that they are competent, could you answer them? Could you provide proof that the riggers in question met those requirements? One point that shouldn’t get lost is that all of this is about the safety of your work force and the preservation of your products and equipment. If your requirements for qualified or competent are designed to do that, then you are on your way. Many companies use our training as a part of their requirements for rigging competence or qualification. We supply not only quality training with a variety of different training modules, but we also offer single-day or multi-day training courses and we can even issue an attendee sign-in sheet for your training records, and individual certificates of attendance (upon request), following program completion. Our partner, Industrial Training International (ITI), offers certification training for Rigging Gear Inspectors Level 1, 2, and 3 as well as NCCCO Level 1, 2, and 3 and a variety of other courses such as signaling. Our Cleveland, OH headquarters is a designated training facility for ITI, and we would be happy to help enroll your employees in upcoming classes. In fact, our salespeople all go through ITI training. So yes, we do offer high quality training but we do not certify your employees. However, we can assist you if your requirements for competent or qualified workers means having a certification from an accredited training program such as the ones ITI offers. Although the industry standards may be vague and daunting when considering qualifications for rigging, it is simply all up to you, and we are here to help in any way we can. If you’re still confused, please contact a Lifting Specialist for a consultation, or to inquire about our training services or classroom programs available through ITI.